The District of Columbia’s Homeland Security and Emergency Management Agency (HSEMA) provides coordination and support of the city’s response to emergencies and disasters of all types, both natural and manmade. Its mission is to reduce the loss of life and property and protect citizens and institutions from all hazards by operating and maintaining a comprehensive all-hazard community-based, state-of-the-art emergency management infrastructure. The agency required web development and graphic design to create 72hours.dc.gov. 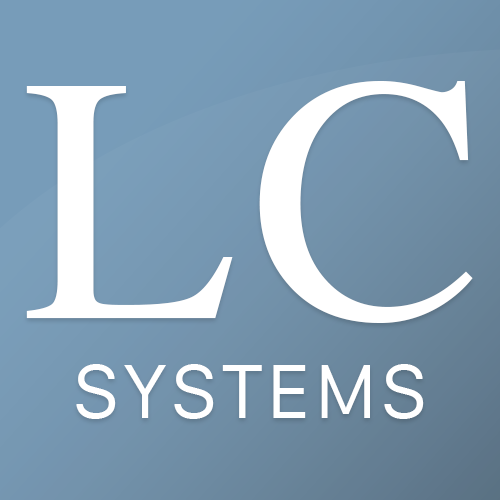 LC Systems provided design and development support to resolve the agency’s challenges and keep within the overall DC.Gov design standards. The end result, a site that encourages all households in the District of Columbia to take steps to prepare for an emergency.